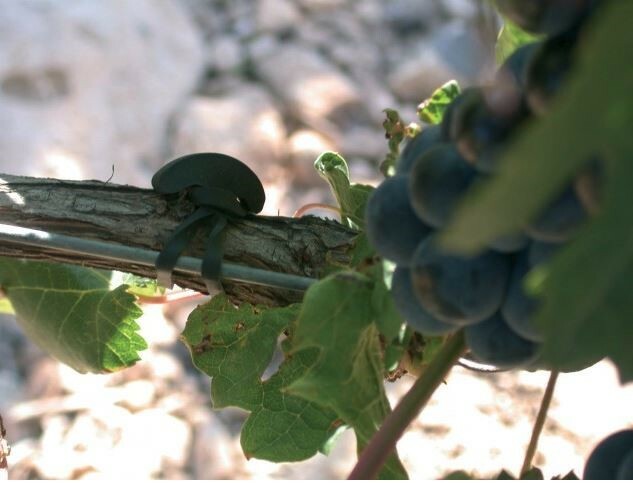 The Venus Bandofix rubber ties are heavy duty and offer quick and easy tying in the vineyard, nursery or orchard. 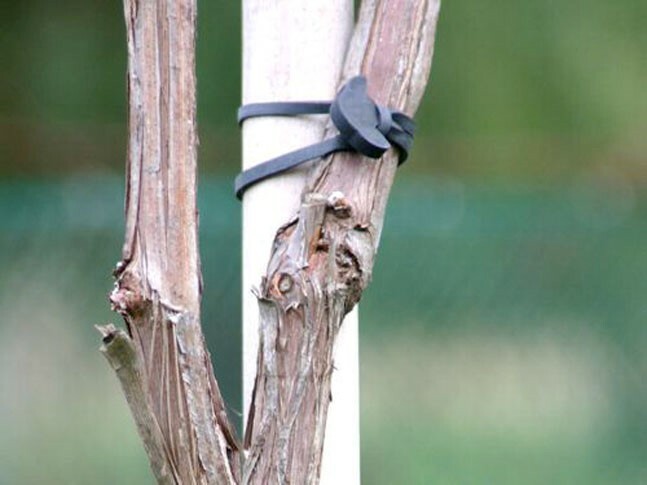 These ties are leading the field in the development of agricultural fastening products and offer unique solutions for trellis and greenhouse crops. 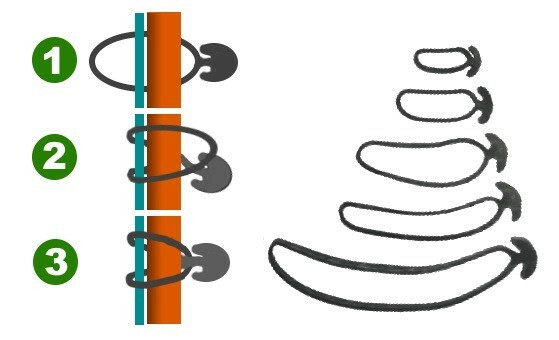 Bandofix are heavy duty rubber bands with a hook at one end that allows you to wrap the band around the plant and stake and then secure it by hooking into itself. Made from non-toxic vulcanised rubber. Reusable for up to 3-5 years. 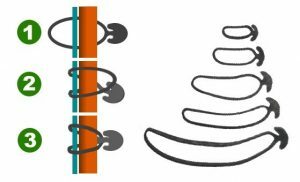 Applicable to a broad range of horticultural tying applications. 5 sizes available, ranging from 30mm - 160mm in length and 3-6mm in width. Available in 1kg bags, with 20 bags to a carton. 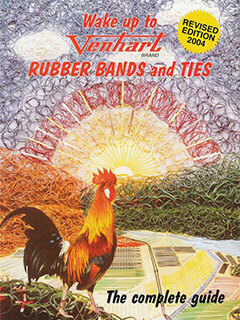 Venhart Rubber Bands are made from 97% pure rubber. They are much stronger and yet lighter weight than bands made from compounds, therefore bags contain more bands per kilogram. All figures above based on band 0.8mm thick x 1.5mm wide. 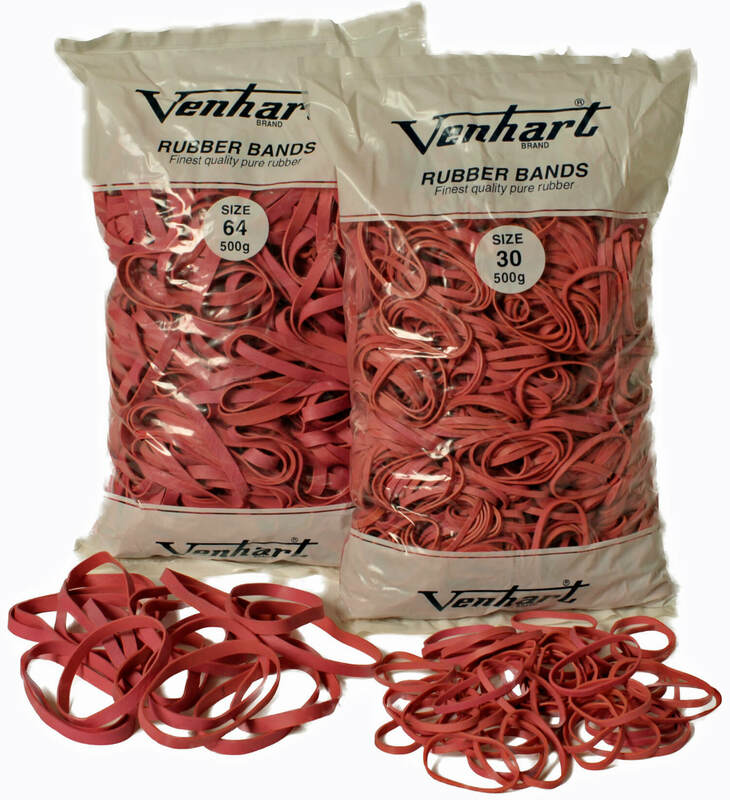 VenBands are made from 85% crepe rubber (15 - 20% compounds). 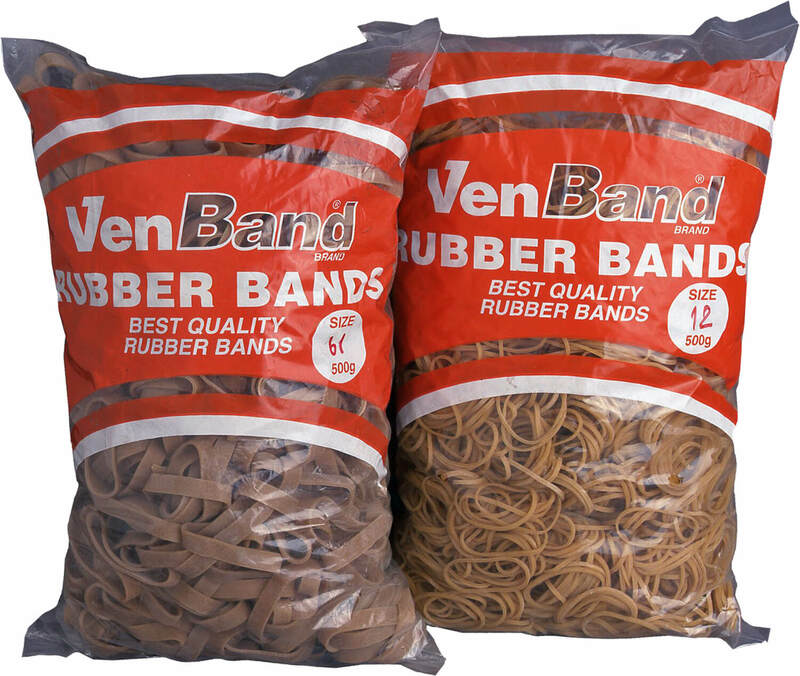 They are suitable for most jobs and cost less per bag than pure rubber bands. Rubber content: as low as 60%. Breaking force (kg): as low as 1.82. Bands per 500g approx. : as few as 2060. All figure above based on band 0.8mm thick x 1.5mm wide. Our No 160 Banana Bands in avocado green / yellow are used throughout the banana growing industry to support the growing of bananas. 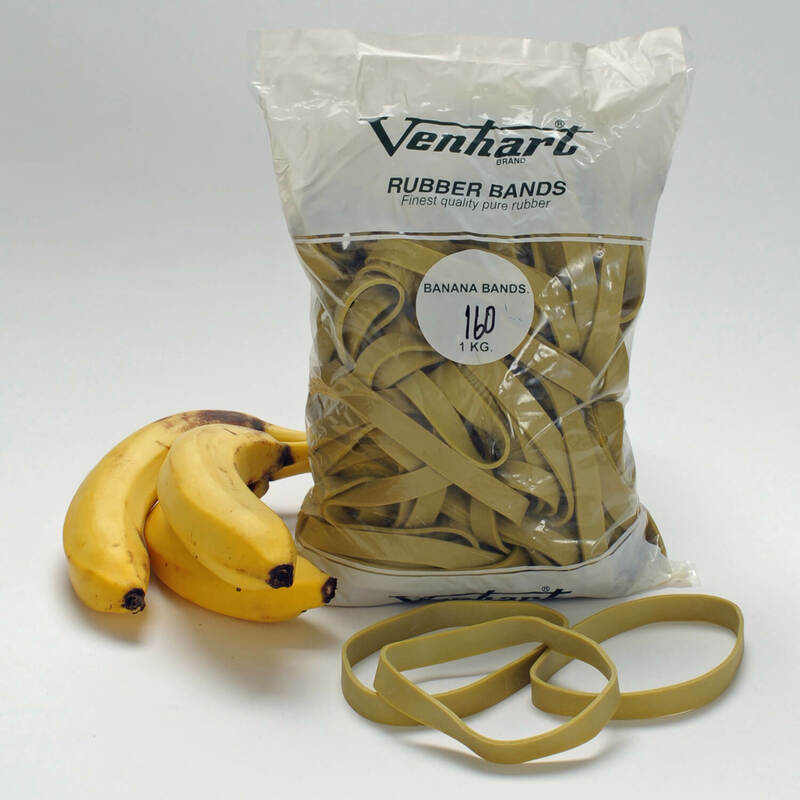 Our Banana Bands are UV stabilised, 116mm long, 13mm wide, 2mm thick and come in 1kg bags with approximately 110 bands per bag and 20 bags per carton. 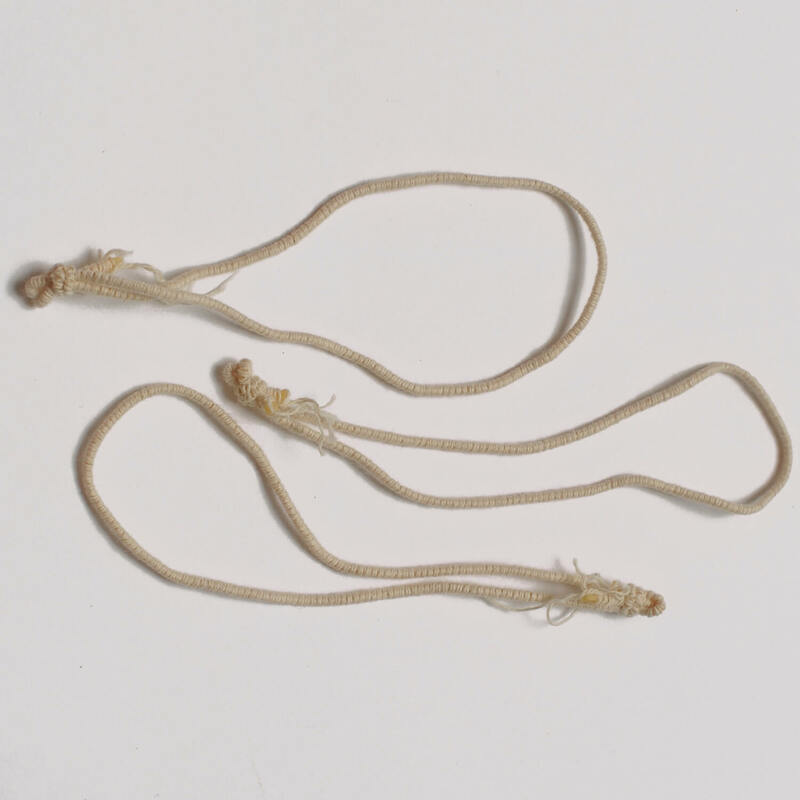 Elastic chicken loops in natural white. 110mm long with 1,920 (approx.) units per bag, and 4 bags per carton. We can print up to 20 characters on each individual rubber band, and in a number of different fonts and colours. 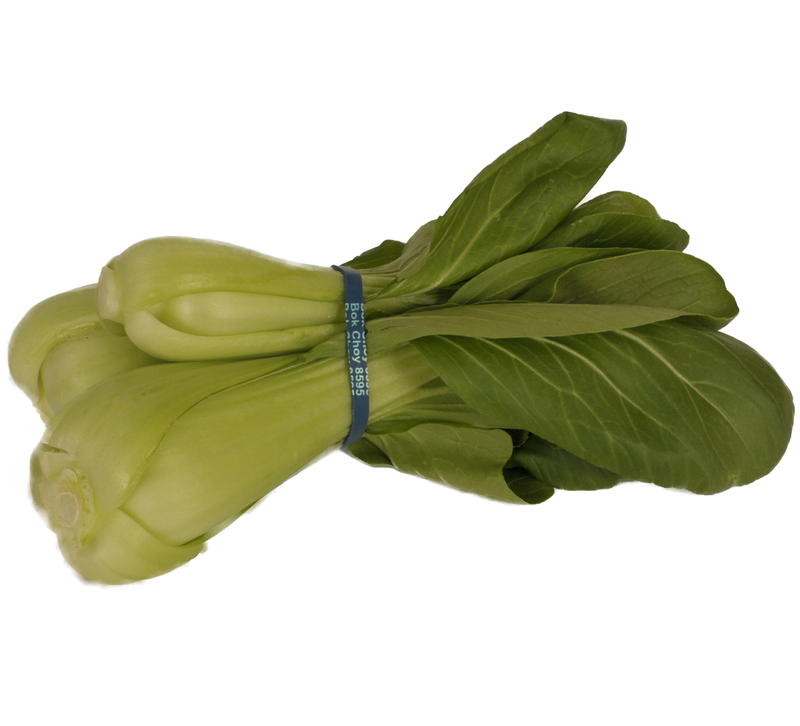 Custom printed rubber bands provide a good opportunity for brand promotion and is particularly popular in the fresh produce markets to differentiate brands. Contact us now to place an order. Minimum quantities and lead times apply.